The prepositional case is used when we are taking about location after prepositions в (in), на (on) answering the question “where” (где?). Цветы в вазе – Flowers are in the vase. 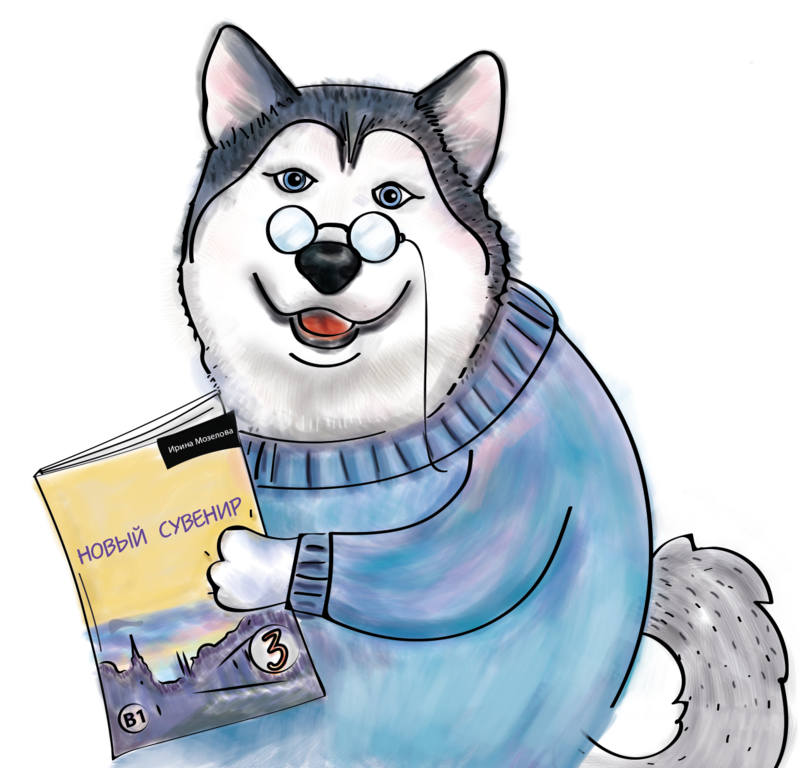 Он сидит на стуле – He is sitting on the chair. In most situation the ending for singular nouns in the prepositional case is -e for all genders. Мы живём в России – We live in Russia. 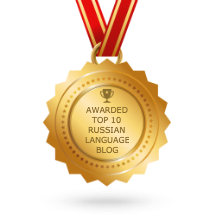 With buildings, cities or countries (офис, банк, кафе, ресторан, аптека, Москва, Италия) use the preposition в (in). Мы сейчас в Италии. – I am in Italy now. Я сейчас в офисе. – I am in the office now. 2. With surface or big open space (стол, крыша, пляж, остров) use the preposition на (on). Мы сейчас на стадионе. – We are at the stadium now. Я сейчас на крыше. – I am on the roof. 3. With events (abstract nouns) use the preposition на (on, at). Мы сейчас на совещании. – We are at the meeting now. Я на вечеринке. – I am at the party. 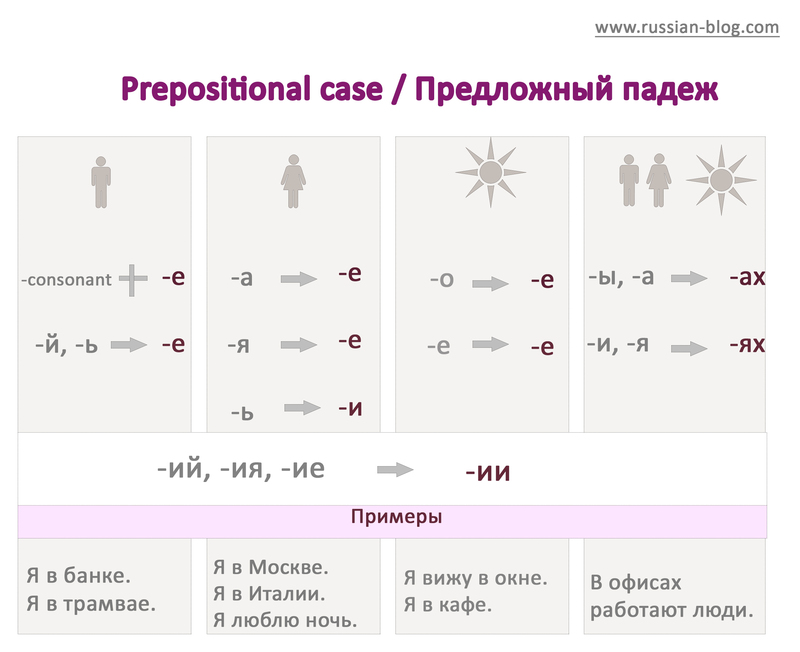 If you want to learn more about the the prepositional case, look here.